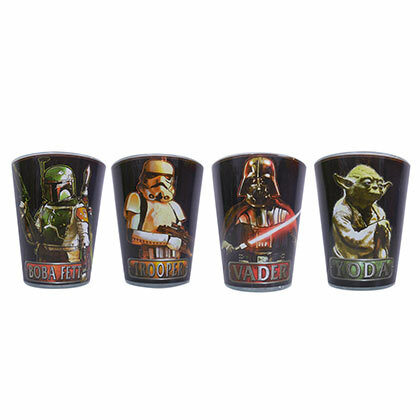 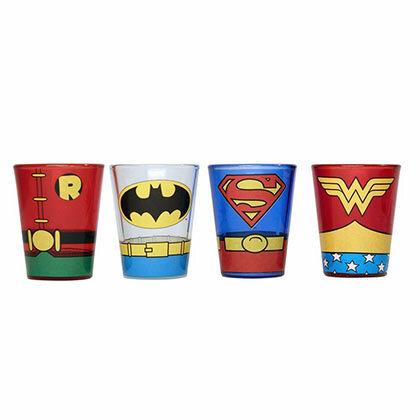 Set of four Wonder Woman shot glasses. 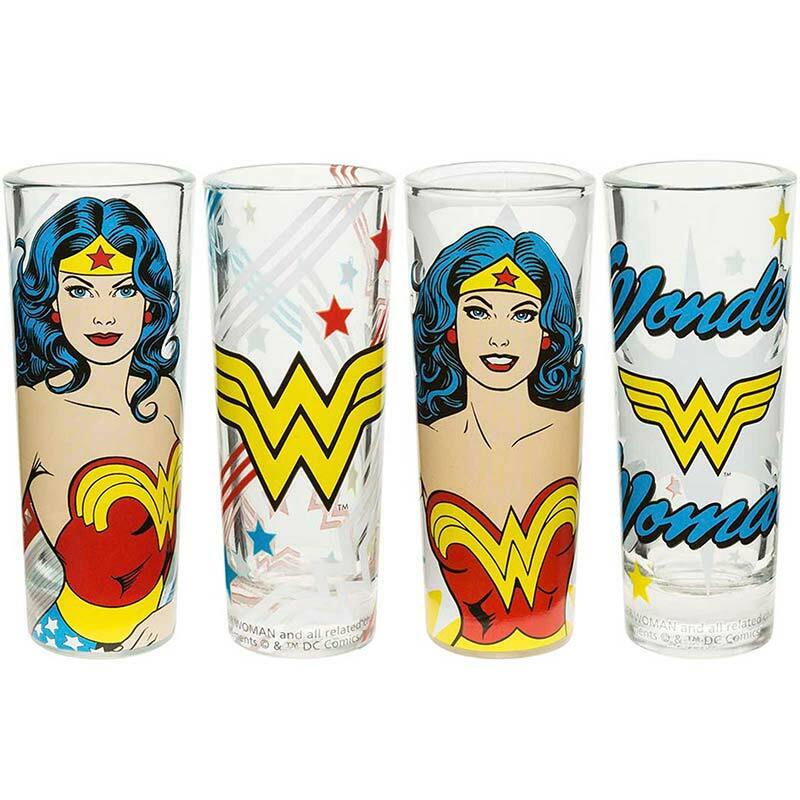 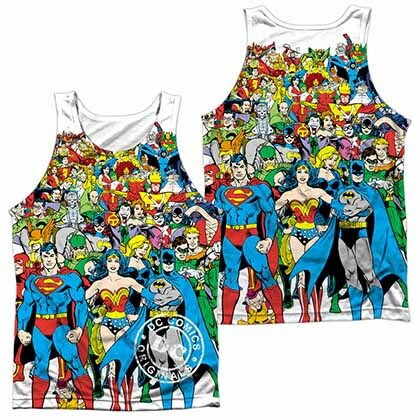 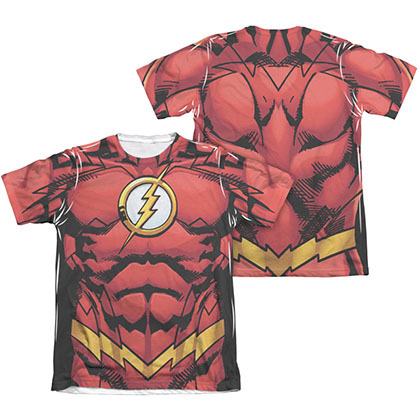 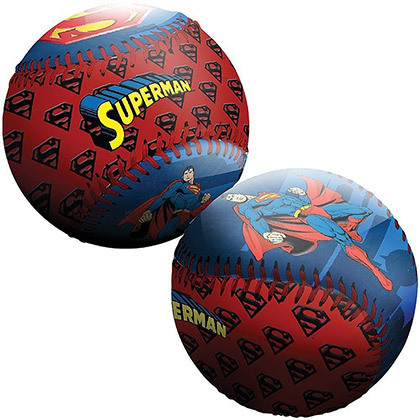 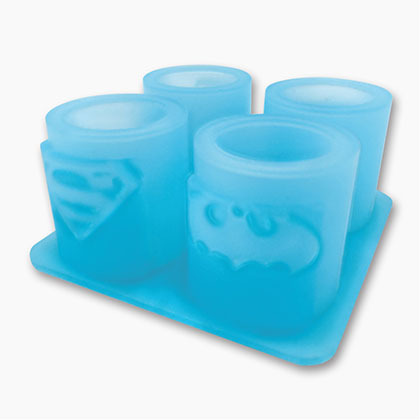 The set features various "Wonder Woman" designs and holds 2oz of liquid each. Officially licensed.